NPR Slutions is a leading supplier of fire detection solutions for commercial and industrial applications. Our products are designed to save lives and protect property from the risk of fire. NPR Slutions offers distinct ranges, including analogue addressable and conventional fire detection devices, as well as a host of ancillary products such as sounders, beacons and manual call points. We hold expertise in offering a wide range of Fire Detection Systems that are largely used in various homes, offices and other industrial units. 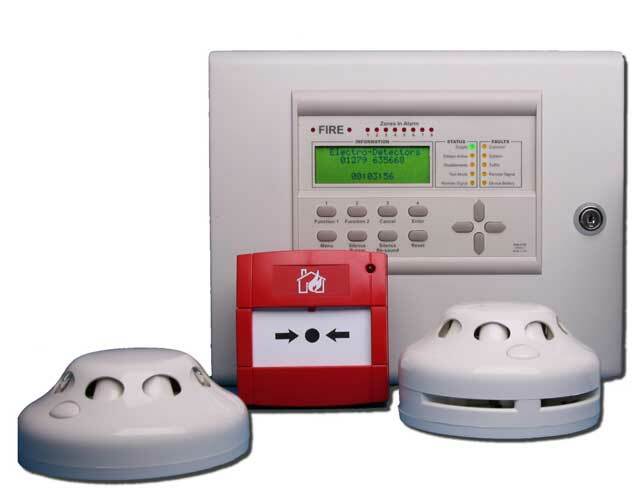 These systems are helpful in alerting against fire and protect and prevents against theft by alerting. These are an upgraded version which provides reliable and cost effective solutions to fire detection, from small to large size installations. Designed to offer high standards of performance, reliability and quality, our range of Fire Detection Systems can be availed in numerous specifications as per the client’s requirements. We can also offer wireless Detection Systems.